ThemeParkMama: National Pet Week: Take Care of Your Pet with These Must-Haves May 7th-13th! National Pet Week: Take Care of Your Pet with These Must-Haves May 7th-13th! National Pet Week is just around the corner, are you ready? Check out some of these great products to help celebrate National Pet Week. Love your pets! Snappy Snoozers was created for the busy pet owner that can't afford to waste time while waiting for the soiled pet bed to be washed, dried, and then found to have lost its shape and cushion. Snappy Snoozer's inflatable mattress consists of a quilt that has snaps along the mattress to snap the quilt on and off. This makes the mattress very easy to be wiped down and replaced with a new sheet! 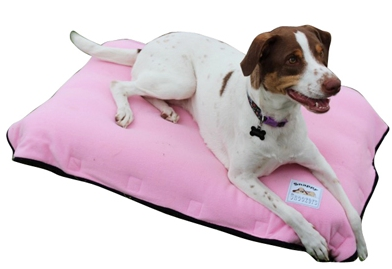 Created with the busy pet owner in mind, Snappy Snoopers is a pet bed with "no downtime." Control the firmness of your pet bed and make it easy to sanitize with Snappy Snoozers today! High5dogs is a lifestyle brand selling designer leashes dog wear. CLIC leash makes it convenient to tether, Leader leash allows you to leash your dog 4 ways. Tired of tying knots when going for coffee? No problem! One ‘CLIC’ ties your dog to a chair or a table in a simple and elegant manner.With the Introduction of the patent pending CLIC mechanism, High5dogs is the first to incorporate an innovative system to the traditional leash so one can tether a dog in a single motion, even with only one hand. I love this, it is heavy duty which means my dogs shouldn't chew through it right away as they have many times to cheaper brands. I also like how stylish it is so I win for looks and use. You can purchase by visiting High5dogs. Enjoy the journey of a lifetime with your pet, with a new approach to pet insurance. FIGO is the first lifestyle and technology brand to meet the demands of the 21st-century pet owner. 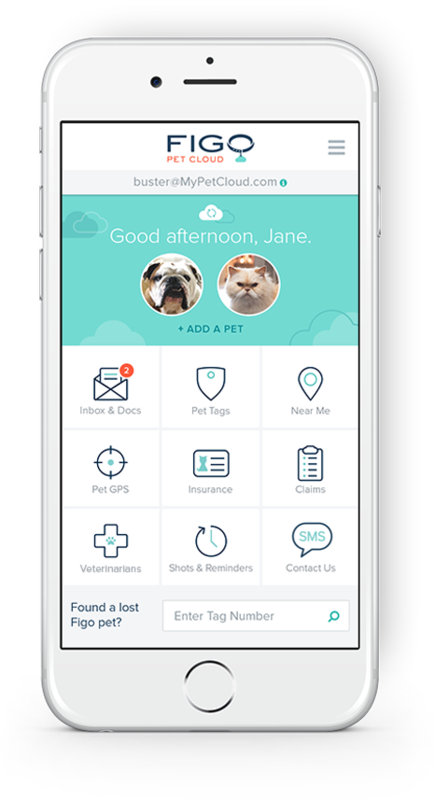 Their innovative insurance system melds cutting-edge cloud technology with affordable coverage in a handy new app. 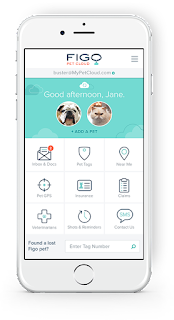 By providing your pet with the best, most convenient pet insurance out there, you’ll never have to worry about the costs of their health and safety. FIGO’s plans cover any unexpected injuries and illnesses, while also offering up to 100% veterinary care reimbursement. 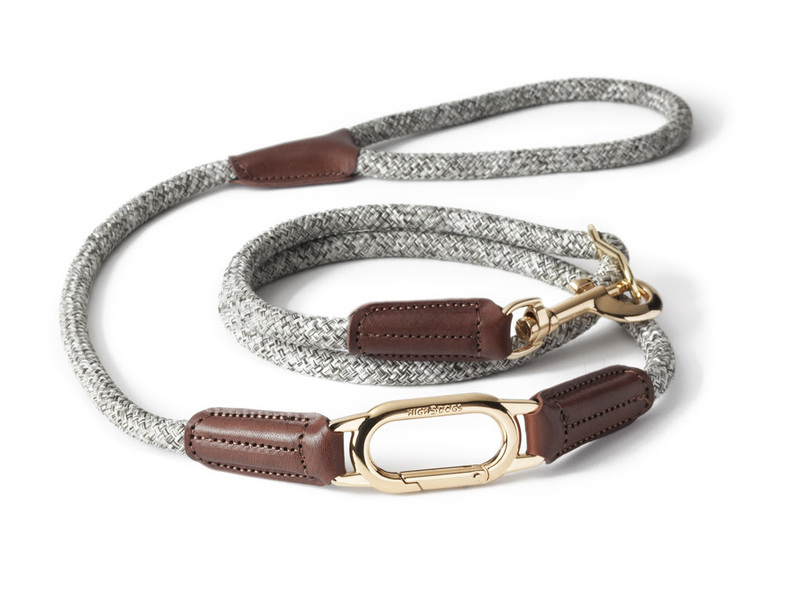 FIGO is the way to go these days for your most-loved pets, guaranteeing that endless love and affection from them. Give your dog or cat a “pet edition” of a deep-tissue massage with Bump It Off. You can groom them with this reusable, silicone sleeve that fits perfectly on your hand, as it lifts up your pet's loose hair and gives them a nice rub at the same time. You can also use it on your furniture or carpets to remove all that leftover hair from your pet! Bump It Off features gentle silicone bristles on one side of the sleeve and smooth bumps on the other, ensuring you get every last hair, while also providing comfort to your pet. Spoil your canine or feline animal with the perfect belly rub this National Pet Week from Bump It Off. Not only is this great for your pets but you can use it on your clothing, cars, etc. Works great and can be carried anywhere, easy to clean. You can purchase by visiting Goddess Of Gadgets. 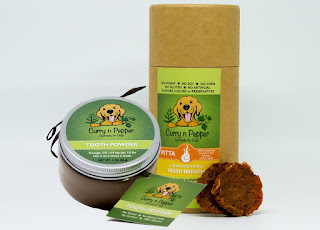 If you consider yourself healthy, and you want your beloved pets to enjoy an equally fulfilling and nutritional lifestyle, Curry n Pepper food, treats & bath pet products are just what the spiritual guru called for. Based on the ancient medicinal practices of Ayurveda, this specialty line draws its inspiration from the 5 elements of nature; Space, Air, Fire, Water and Earth. All animals have a mind, body, and soul and when nourished with these plant-based goodies, will live and breath the benefits of optimal health. My pets really enjoyed this, they had it done within seconds, it smells great also.